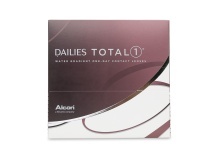 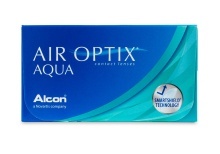 ALCON® is dedicated to improving contact lens technology and preserving eyesight. With the goal of providing more vision options to patients, ALCON® acquired Ciba Vision’s portfolio of contact lenses. 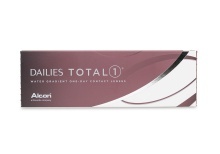 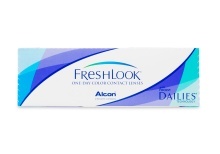 ALCON® has the largest selection of contact lenses: choose from FreshLook ColorBlends, Air Optix Night & Day Aqua, Focus Dailies 90 pack, and so much more. 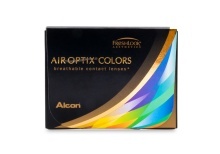 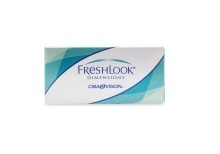 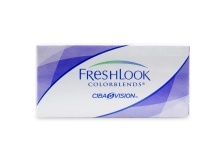 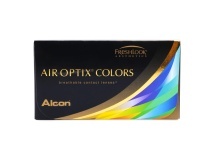 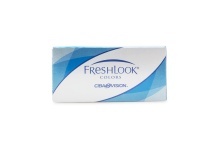 If you’re a fan of coloured contacts, check out the great hues and natural designs from ALCON’s Freshlook series. 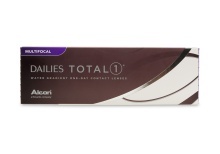 Need toric lenses? 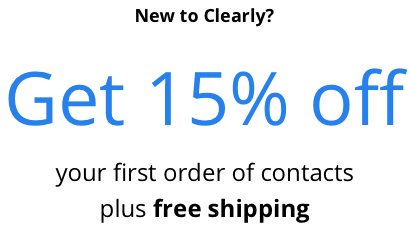 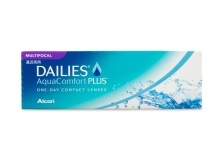 ALCON® provides daily, weekly, and monthly contact lenses, for people with near or farsightedness, astigmatism, and presbyopia. 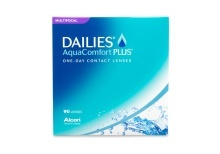 How about extended wear contacts? 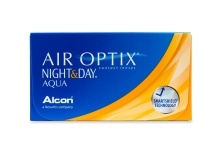 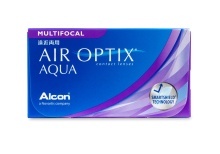 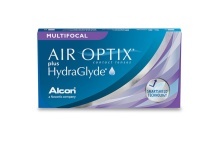 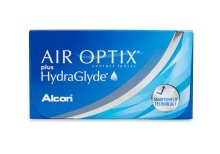 ALCON has got you covered with the Air Optix Night and Day Aqua contact lenses – renowned for their exceptionally comfortable long-term consecutive wear. 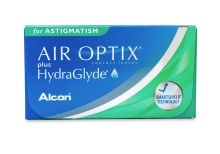 ALCON® has designed lenses for all lifestyles and vision needs in order to provide the gift of clear sight to as many people as possible. 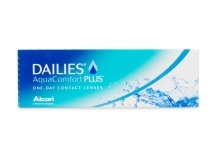 Compared to their competitors, ALCON® has set themselves apart by engineering some of the most breathable soft contact lenses on the market. 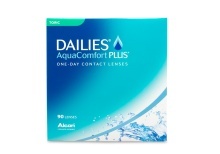 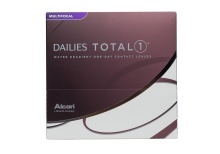 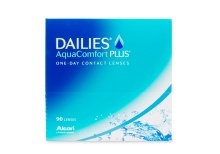 Discover the astonishing comfort and convenience of ALCON® contact lenses.